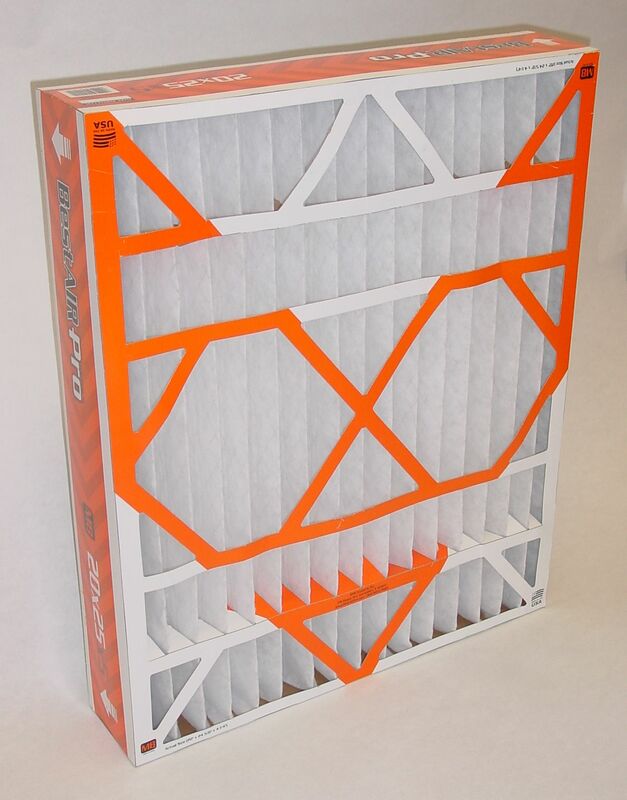 We carry a wide range of filters for nearly every application – HVAC, water, hydraulic, oil, paint booth, non-wovens, and HEPA – just to name a few. All of our products are made in the U.S. We specialize in custom-sized filters of all types and our highly skilled staff stands ready to assist you in finding the filter you need. Please feel free to contact us if you have any questions.